As an agent for Echo Fine Properties, Joanna can help with questions, property visits, or anything else you may need. Before moving to Palm Beach county in 2000, she spent 10 years as Buyer’s agent and New Homes Sales Director in New England. 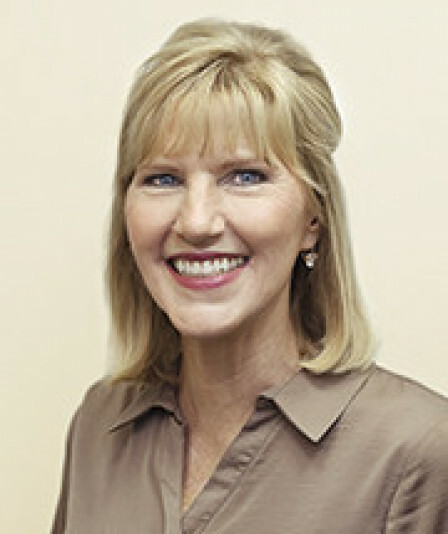 Joanna has also served as an administrator, specializing in family businesses. During this time she invested in numerous land and renovation projects and gained a wealth of knowledge that proves useful every day. Joanna loves living in this unique coastal stretch of South Florida in Palm Beach Country Estates. It’s easy to find inspiration in the incredible tropical sunsets, especially while walking or biking with her two precious Cocker Spaniel rescue dogs, Spencer Tracy and Katie Hepburn. Joanna has sold homes, condos, and vacant land on the north end of Jupiter and Tequesta to Palm Beach Gardens on the south end and in Singer Island, North Palm Beach, and Juno Beach. She has sold in gated golf and non-gated communities. Joanna has a trained eye that gives her clients confidence in allowing her to suggest proper staging of homes. Most buyers have difficulty with a cluttered interior, unusual paint colors, or neglected areas in need of repair. Joanna will suggest you get your home pre-inspected and correct everything the inspector finds of significance. This will keep deals from falling apart or your buyer from asking for a substantial discount on closing day. On the buy side, Joanna has confidence suggesting purchases. She knows the honest builders and interior designers, as well as the ones to stay away from. 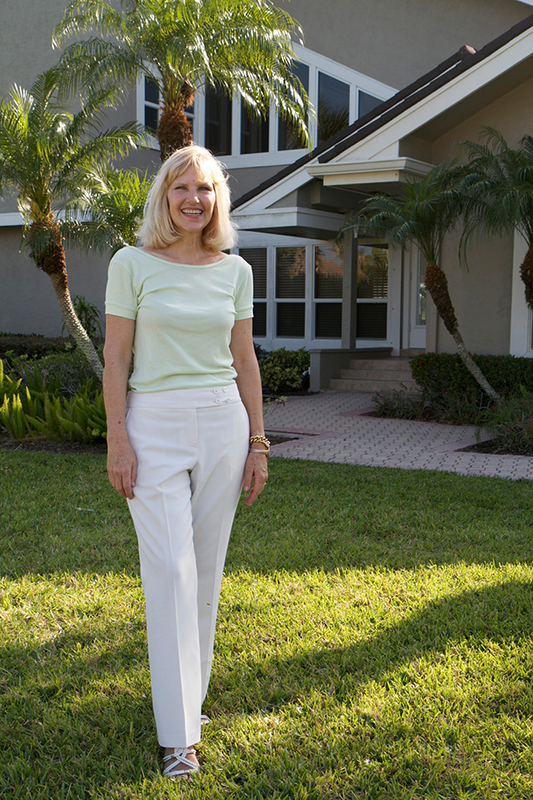 Joanna’s ambition is to help people like you find great properties, and it’s rewarding, too. She will put you front and center by bringing plenty of experience and dedication to your search. 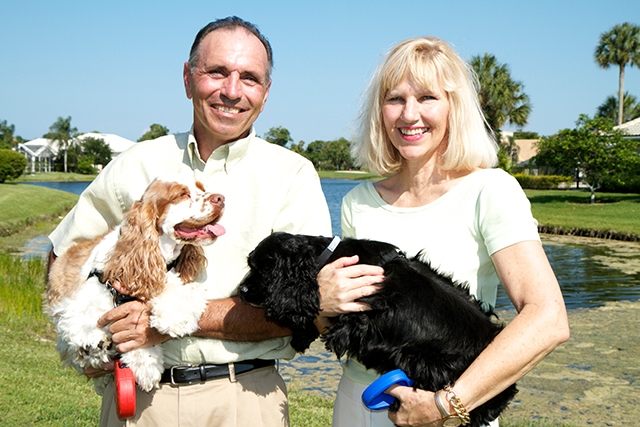 Let her introduce you to Echo Fine Properties’ #1 Team in the northern Palm Beaches, as well as Spencer and Katie.